S.T.A.R. 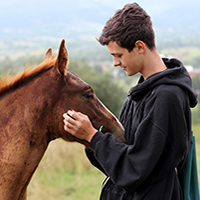 Ranch provides a safe haven for neglected, abused, abandonded and starved horses, not only for Haywood county, but also for Jackson, Madison, Macon, Cherokee, and Yancey counties. 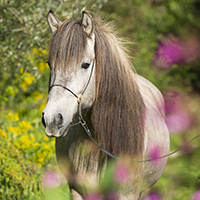 Rehabilitation of each horse is achieved to the fullest extent before adopting to approved homes. The unadoptable stay at S.T.A.R.forever. S.T.A.R. works with county officials in seizures and provides education to horse owners and youth through hands on work at the ranch. 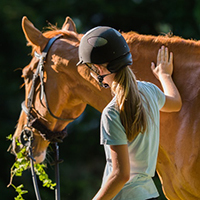 STAR donates qualified horses to established horse therapy programs throughout the state of NC. STAR works closely with Haywood County Animal Control providing transport when needed of seized horses to the ranch. Horses young enough who become well enough are adopted to good homes, 76 to date. Those too infirm or too old live out their lives at the ranch. 13 are buried here. 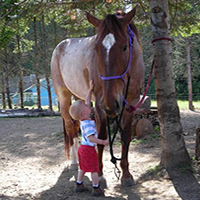 When rescuing a horse it is often obvious that others are in need of rescue as well. Goats, cats, dogs and occasionally people, are also in trouble. We work with DSS (department of social services) and report any family problems that we see in the field. FUR, feline urgent rescue, ran the cat program under the STAR umbrella and now has their own 501C3 and state license. Their building is just inside the STAR gates. Barn cats and animal shelter over flow are now saved rather than euthanized. 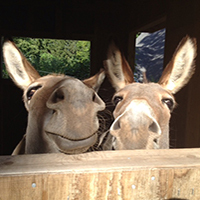 5 donkeys were rescued 2014, 3 turned out to be pregnant. 5 goats were rehomed in 2016.
we will bring in a stallion but he is gelded as soon as he is healthy enough. we do not maintain stallions here. we do not train horses. we are rehab only. 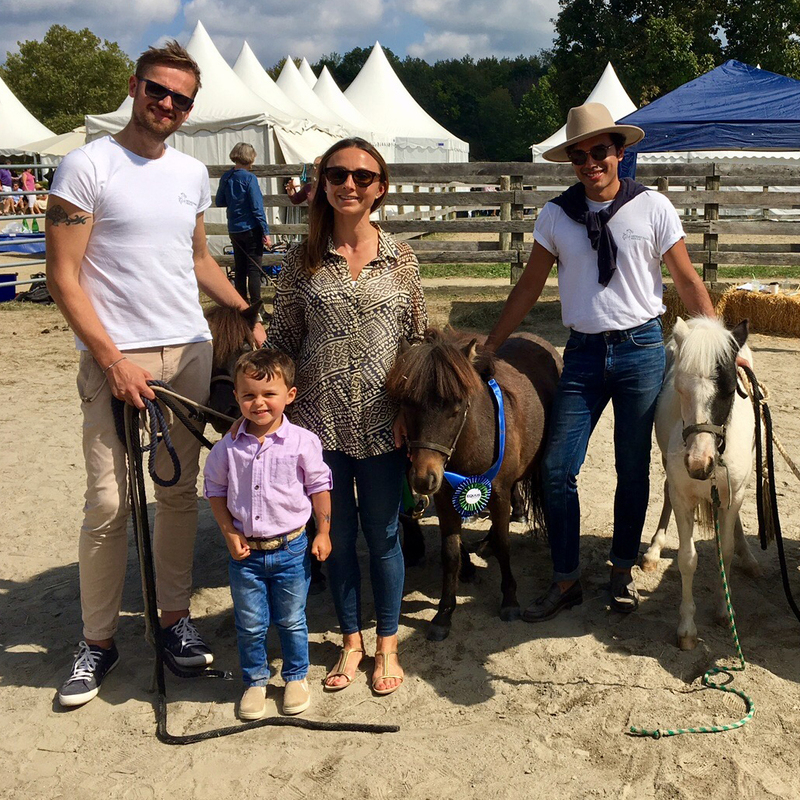 we do not guarantee a horse to be ridable. transfer of ownership is after a 30 day trial period with the new owner. After 30 days, the adoption becomes final.